Evans’s poetry collections include Continuum: New and Selected Poems (2007, revised and expanded in 2015); A Dark and Splendid Mass (1992); Nightstar: 1973–1978 (1981); I Am a Black Woman (1970), which won the Black Academy of Arts and Letters poetry award; and Where Is All the Music? (1968). Evans also published the essay collection Clarity as Concept: A Poet’s Perspective (2006). Evans’s books for younger audiences include I’m Late: The Story of LaNeese and Moonlight and Alisha Who Didn’t Have Anyone of Her Own (2006); Dear Corinne, Tell Somebody! Love, Annie: A Book About Secrets (1999); Singing Black: Alternative Nursery Rhymes for Children (1998, illustrated by Ramon Price); Jim Flying High(1979, illustrated by Ashley Bryan); and J.D. (1973, illustrated by Jerry Pinkney). Evans’s plays include Boochie (1979), Portrait of a Man (1979), River of My Song (1977), and the musicals New World (1984) and Eye (1979, an adaptation of Zora Neale Hurston’s Their Eyes Were Watching God). 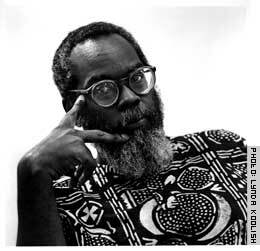 Evans’s critical works include Black Women Writers (1950–1980): A Critical Evaluation (1984) and Black Women Writers: Arguments and Interviews (1983). Her work featured in numerous anthologies, including Black Voices: An Anthology of Afro-American Literature (1968) and Black Out Loud: An Anthology of Modern Poems by Black Americans (1970). The recipient of fellowships from the National Endowment for the Arts, MacDowell Colony, Yaddo, and the John Hay Whitney Foundation, Evans also received an honorary doctorate from Marian College and was featured on a Ugandan postage stamp. 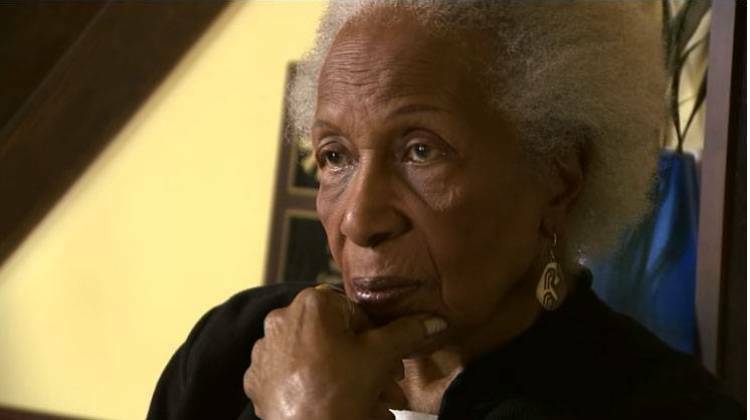 She taught at Spelman College, Purdue University, and Cornell University. Evans lived in Indianapolis for nearly 70 years, before her death in 2017.